Would you like to be a part of documenting and preserving our Marine History here in Lake Erie? 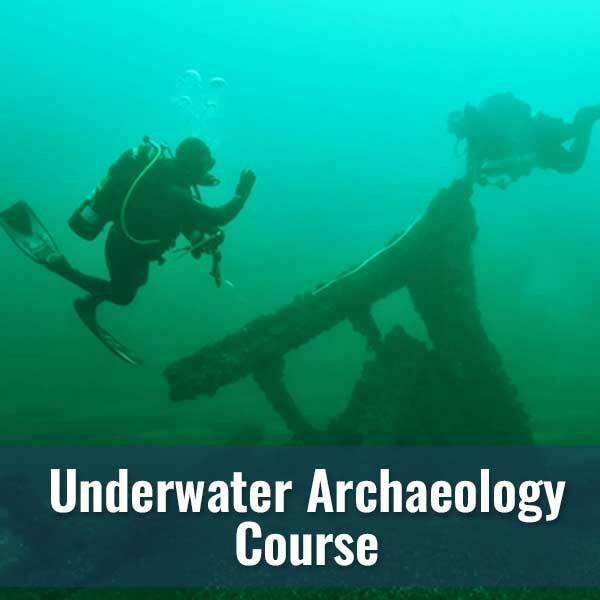 In conjunction with the Regional Science Consortium, PASST and Dr. Ben Ford from Indiana University of Pennsylvania, Diver’s World is pleased to offer the PASST Archaeological Survey 1 exclusively in Erie. This introductory three-day course will cover a brief history of maritime archaeology, ethics, ship terminology, equipment, recording and will include both dry and underwater methods for survey recording. Graduates of this program will be certified to participate in the PASST wreck surveys conduced in cooperation with the Regional Science Consortium, PA Sea Grant, PA DEP, PA Historical Museum Commission, and others. 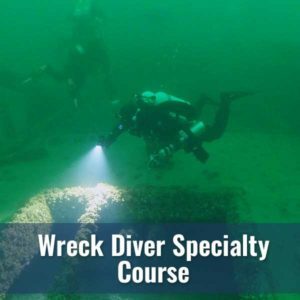 This NAUI certified course is unique to our region and focused on the Pennsylvania waters of Lake Erie. Diver’s World PASST Level 1 is composed of three sessions: one classroom session where you learn about the history of underwater archaeology, terminology, tools and recording methods, one session in a “dry” archaeology methods practicum and one “wet” methods session in a pool where we practice our recording skills. You will then need to demonstrate your skills as outlined below in the Training Dives. As long as you are 15 years or older, in good physical condition, and are NAUI Scuba Diver certified you can enroll in the PASST Level 1 course. Click here to review our Medical History Questionnaire. Your safety is the most important thing to us: You may be asked to review your health with your family doctor just to be sure. 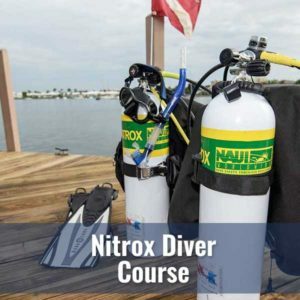 Your class fee will cover the costs of class, NAUI training materials, pool rental, your Instructors and Dive Master, and NAUI PASST Level 1 certification. Students shall furnish and be responsible for the care and maintenance of their own diving equipment. The instructor shall initially assist the student in checking all student gear to ensure that it is adequate and in proper working order. You will have to demonstrate your basic scuba skills as well as various recording skills learned during two open water dives. You will need to provide your own transportation, rental equipment, environmental suit and accommodations. Rental equipment is available through Diver’s World. Many of our local dives are within a couple of hours drive (or right here in our own Lake Erie or Presque Isle Bay) and classmates frequently arrange for travel together. 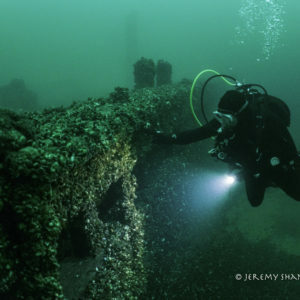 Explore the wrecks of Lake Erie.